Squirtles and Bulbasaurs and Charmanders, oh my! 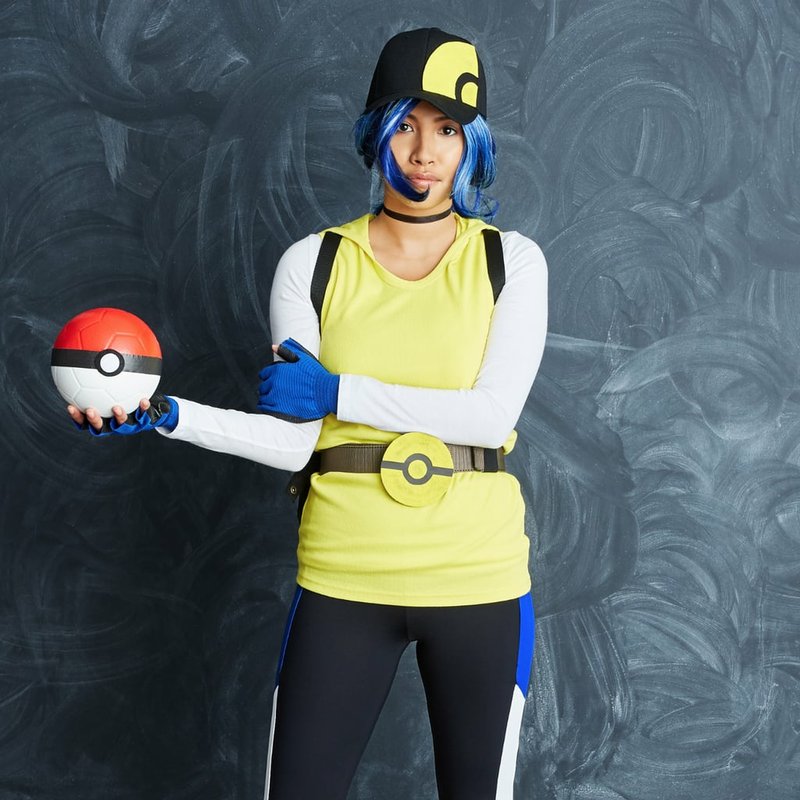 If you want to catch 'em all and win some candy while you're at it, you should channel your inner Pokémon Go trainer this Halloween. Whether you're Team Instinct, Valor, or Mystic, you can dress up as your mobile game counterpart. Here's how to emulate a Pokémon trainer for the holiday. If you don't have a stuffed Pokémon toy or a Pokéball at your disposal, you can just look down and swipe at your phone all night. 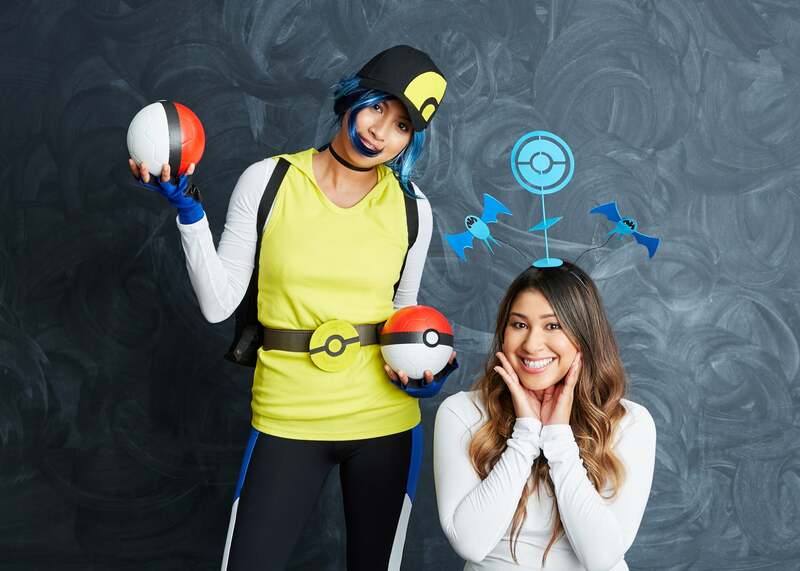 Bonus points if you can get a friend to dress up as a PokéStop or another trainer who you can battle!